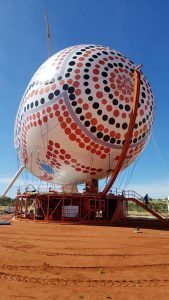 Our SkyFlyer has recently been inflated for operational testing at its new home. 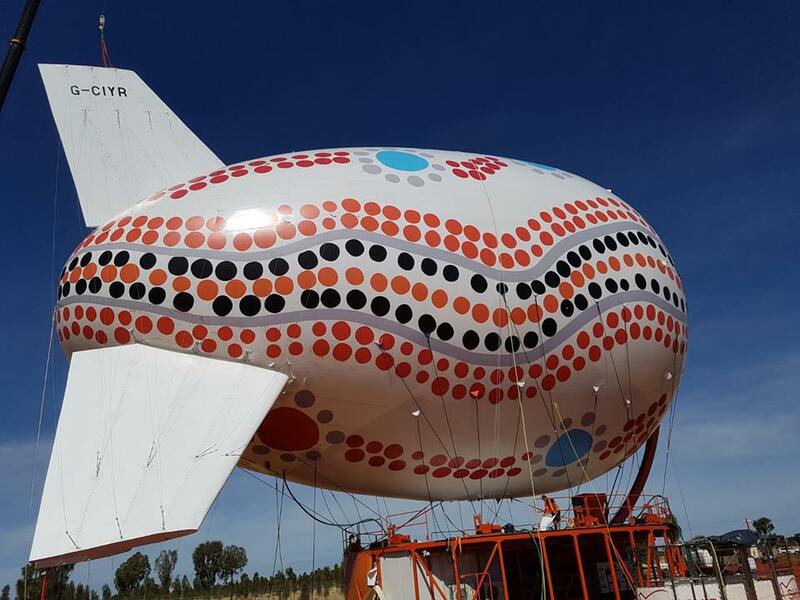 We are very excited for this mile stone and it marks an exciting new development for tethered passenger aerostats. 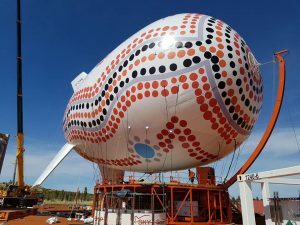 In addition to our popular HiFlyer the SkyFlyer will open up new markets for operations and we are excited for the new opportunities this major leap forward in tethered gas aerostat technology. The Lindstrand team had a stunning view from the top of the SkyFlyer during the installation, bonus points if you can guess where they are.